When it comes to legal matters, you consult your attorney, just as you rely on your accountant to handle financial concerns. Knowing your real estate holdings are among your greatest assets, it is important to realize that professional property tax representation is key to keeping assessed values in check and maximizing your return on real estate investments. What can Zacour & Associates Provide to You? 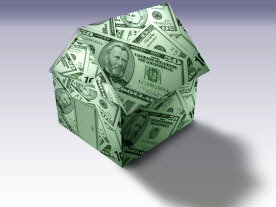 Registered property tax consultants with the specialized knowledge of state certified real estate appraisers. A proven track record of reduced assessments for both commercial and residential clients attained through in-depth understanding of the tax code and a long-standing working relationship with the Central Appraisal District. Comprehensive, up-to-the-minute databases of real estate sales and lease information. Contingency based fees with reductions for multiple property representation.